Interested in eating more locally produced food? 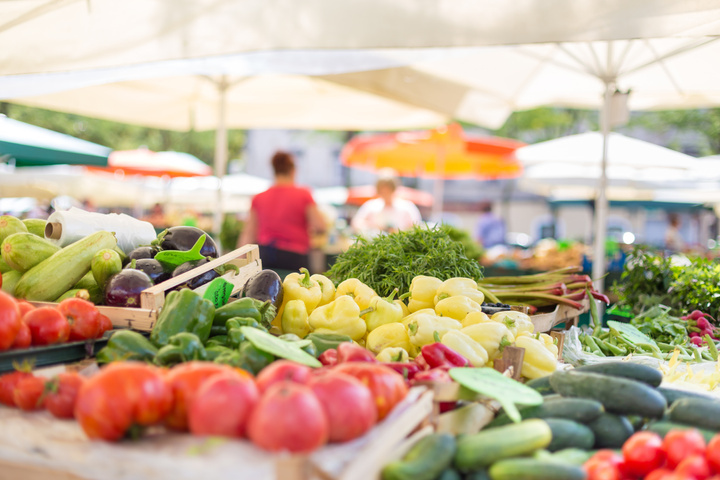 Check out Farmers Markets to find a market near you, Community Supported Agriculture (CSA) to find a local farm that provides weekly produce boxes or Community Gardens for a place to grow your own food! If you have extra produce this growing season, learn where it can be donated! The City of Fargo recently approved the Fargo Backyard Chicken Keeping Ordinance.